Minecraft update 1.65 is now rolling out on PS4. The new Minecraft 1.65 update released with a minor bug fix and improvement. Minecraft version 1.65 addressed an issue where Norse Mythology music not playing after the content was purchased and the game restarts. Check out full details below. Also, check out previously released update changelog. Minecraft update 1.64 added Festive Tumble Arena. Added “Sony 4th Birthday” Skin Pack (Limited Time). Reenabled 1st, 2nd and 3rd Birthday Skin Packs (Limited Time). Minecraft 1.64 update has added New Horse Model. 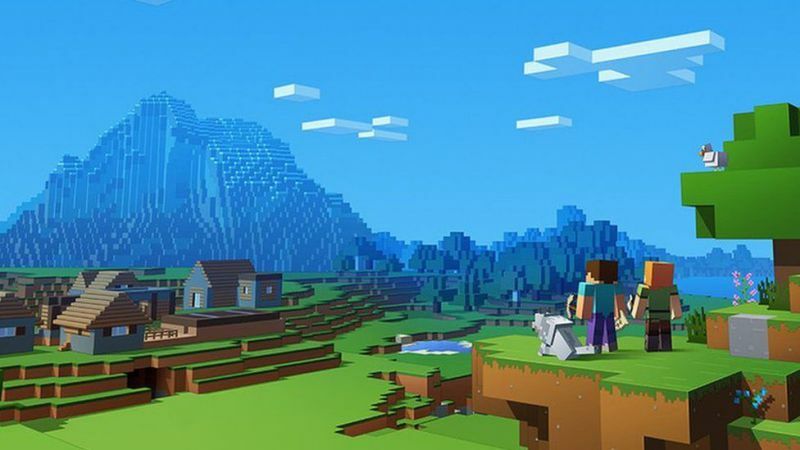 Check your game update and download latest Minecraft update 1.65 on PS4.